Welcome to Pottsgrove Animal Hospital. We are pleased to provide you with the most caring and personalized service. If you have any questions or would like to make an appointment, please give us a call at 610-326-8700. Dr. Shreves is on call after hours approximately 90% of the time. If Dr. Shreves is unavailable, clients will be referred to local 24/7 emergency facility. We apologize for any inconvenience this may cause and we strive to be available for our patients as much as possible. 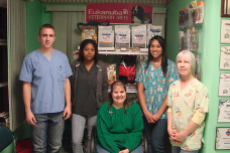 Our professional staff at Pottsgrove Animal Hospital is fully dedicated to helping pets and their owners. If your pet has a condition, first we will help you understand it. Then we will explain what could be done to ensure that your pet enjoys the best quality of life possible. Each member of our staff has undergone extensive training and is committed to providing the best service possible. Dr. Shreves has been a member of the American Veterinary Medical Association since 1996. His career in veterinary medicine started more than a decade ago, when he joined the College of Veterinary Medicine at Michigan State University. Since graduation, Dr. Shreves has built a solid experience as a medical practitioner in several animal clinics, until he opened his own practice, Pottsgrove Animal Hospital in 2003. Dr. Shreves loves his 2 cats,Percy and Spike, as well as his dogs,(who you will meet when you visit our clinic) Lucidity, Nova, Minuet, and Willow. Kyle is one of our night shift technicians. He is a graduate from Owen J. High School, and currently enrolled at Montgomery County Community College. He has been a student there for two years, and hopes to transfer to a University by next fall. In his free time he enjoys playing video games, exercising, hiking, listening to music, and going to concerts. Kyle also enjoys spending time with his German Short-Haired Pointer Sonny and his cats Kit Kat and Midget. The thing he loves most about his job is being able to be there for the animals. Kyle said "There is nothing more rewarding than being able to contribute to a beloved animals well being.". 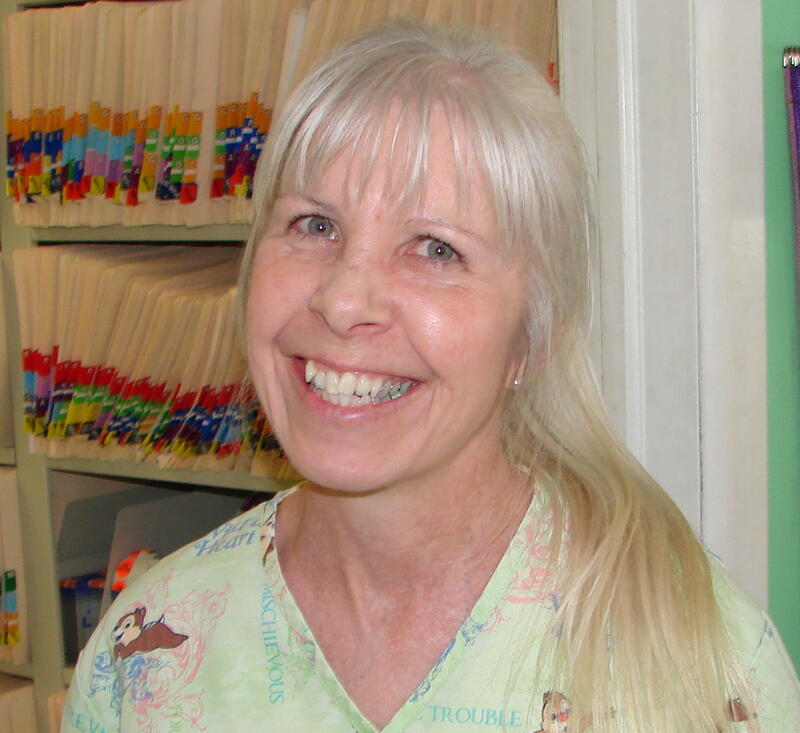 Tara is a morning shift receptionist / technician / surgical assistant.She is a graduate from Boyertown Area High School. She has German Shepherd / Collie / Lab mix named Lacey and a lovable house cat named Onyx.. In her free time she enjoys to garden, work on crafts, and paint. Her favorite thing about her job is how there are new experiences everyday, new fluffy faces and new people to meet every day. She also likes how well the entire staff works together, she particularly enjoys the family atmosphere at the Pottsgrove Animal Hosital.